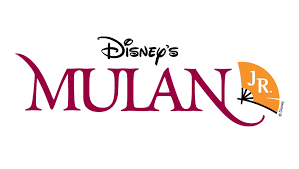 in this action-packed stage adaptation of Disney’s animated film! ​Farmington Elementary School, Dogwood Elementary School and Houston Middle School. Audition workshops will be held this summer on August 22 and 23. Auditions will be held on August 25. All shows are at Farmington Elementary School. Please "like" Falcon Footlights Booster Club to get updates. Click here to view the Falcon Footlights Booster Club's Facebook page. Questions? Contact Ginger Neas at falconfootlights@gmail.com.